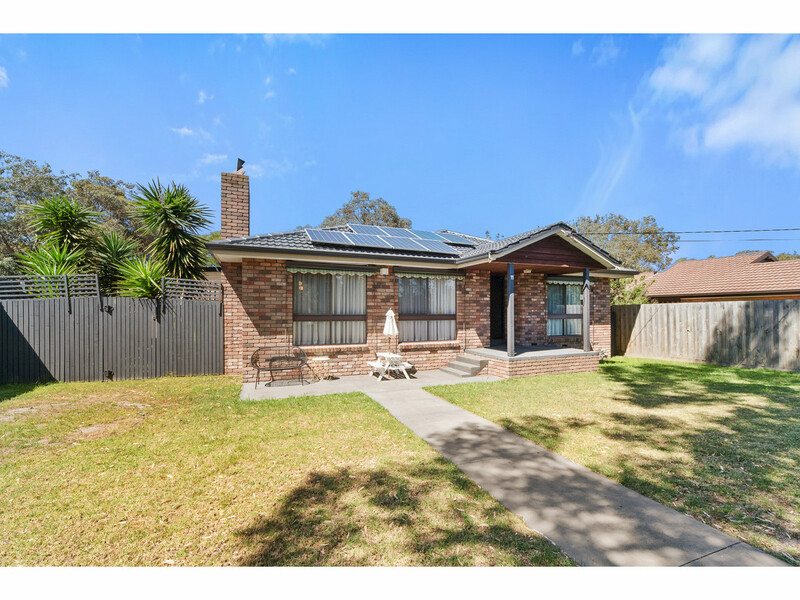 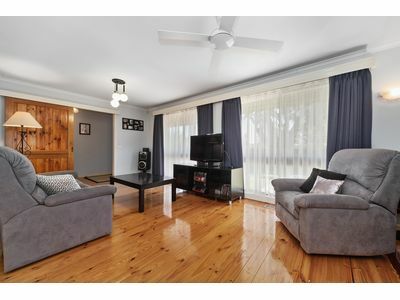 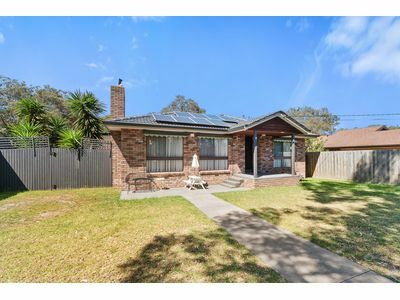 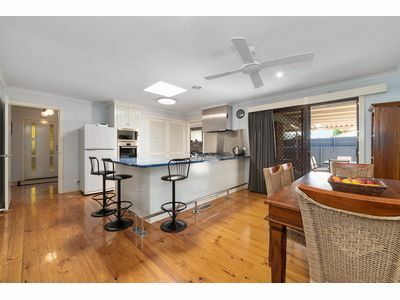 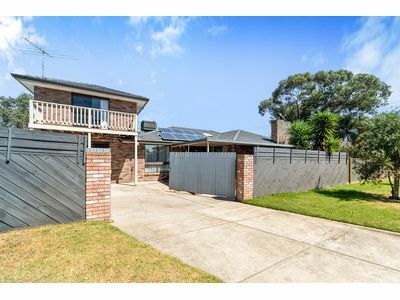 This much loved five bedroom home is superbly located directly opposite the Seaford Wetlands Reserve within easy access to the peaceful walking trails where you can watch the native bird life in their natural environment. 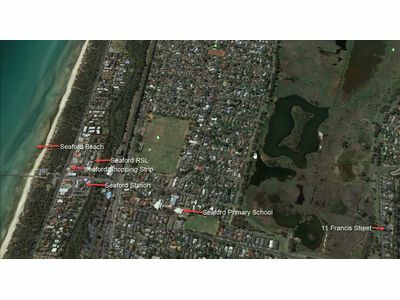 Less than a 1900m walk till you get your feet buried in the sand at the magnificent Seaford Beach and a even shorter walk to the local shops, train station, Seaford Primary School and the Seaford Shopping Strip with its fantastic cafes. 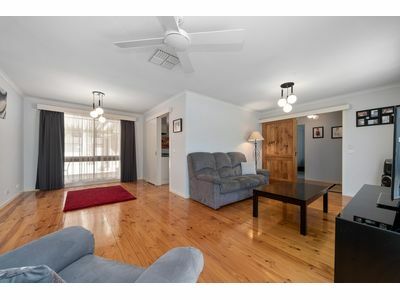 This home just screams potential with an adaptable floorplan, three separate living areas, five large bedrooms plus a study and polished floorboards throughout the living areas. 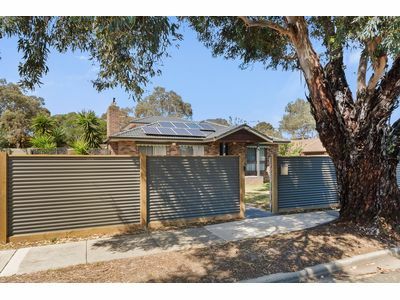 There are 16 solar panels already installed to lower your energy bills. 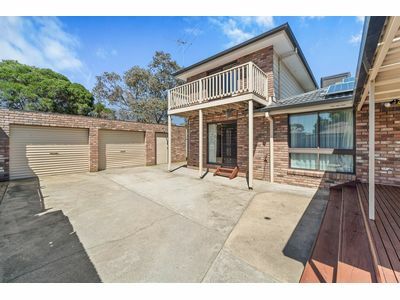 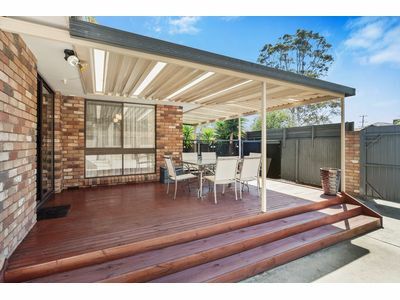 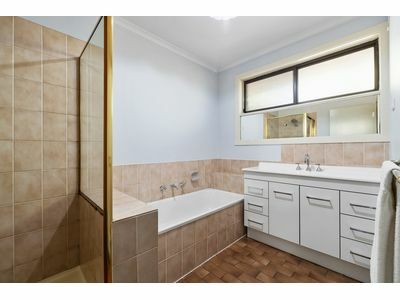 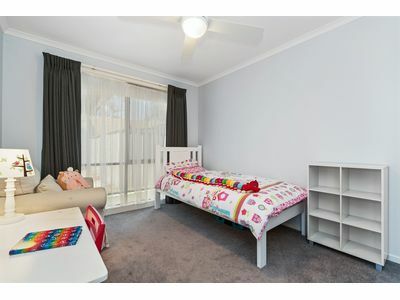 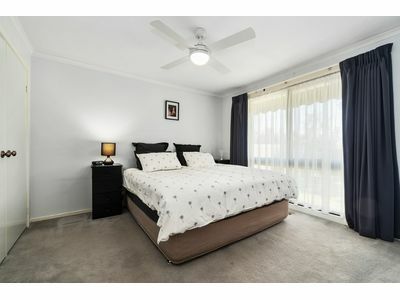 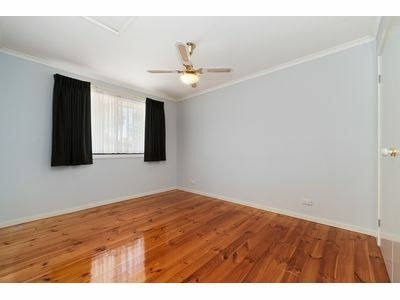 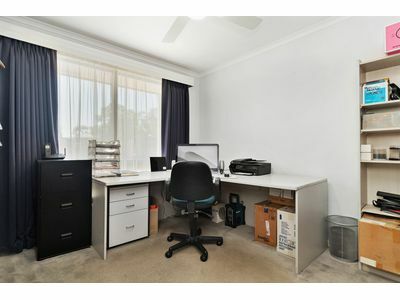 Just to make it even more desirable, there is gas ducted heating, evaporative cooling so all the seasons are covered plus plenty of off street parking and a large double garage with its own workshop attached so the tradies will be happy. 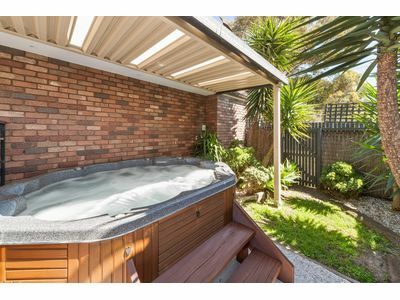 For those long Summer nights after playing on the beach there is a fully covered outdoor 10 seat spa you can wind down in over a couple of beverages right beside the covered decked area. 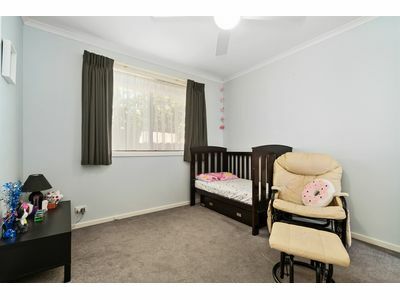 This is certainly a unique opportunity you don’t want to pass you buy. 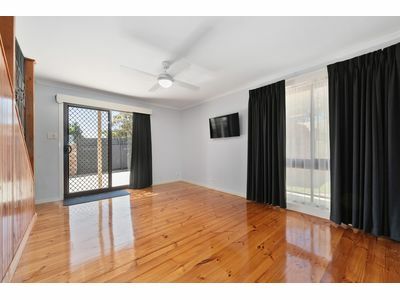 Call now to arrange an inspection.